In front of another great crowd of 523 Boro maintained their promotion charge with an emphatic win against their play off chasing rivals.Boro were quickly out of the blocks and after one minute Rakim Richards shot wide when well placed . 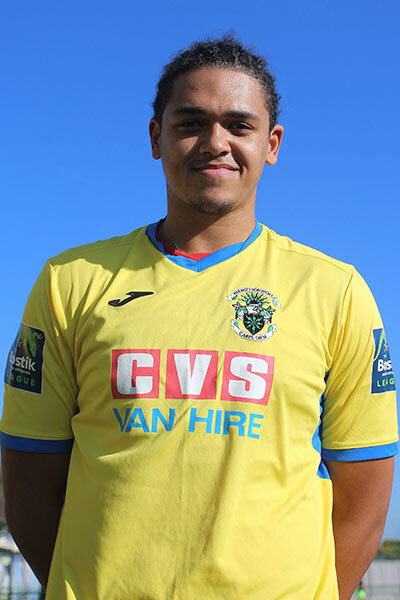 After a couple of close efforts by Oyenuga Boro deservedly took the lead on 16 minutes as a Coby Rowe ( pictured ) header from a Froxylias delivery beat Carey in the Lewes goal. The goal prompted Lewes however to respond and they did so in style and only 5 minutes later Pope equalised after good work by Coppola. In fact only minutes later Lewes missed a golden opportunity to go into the lead as Coppola was foiled by a brave save at his feet by Pajetat in the Boro goal. 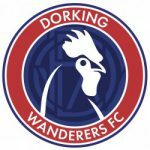 Boro re grouped and again started to gain the upper hand and after couple of mazy runs by the impressive Nouble and the energy and spirit of both Oyenuga and Della-Verde up front it looked only a matter of time before Boro regained the lead. However some excellent defending and good goalkeeping thwarted Boro and at half time the teams were all square at 1-1.